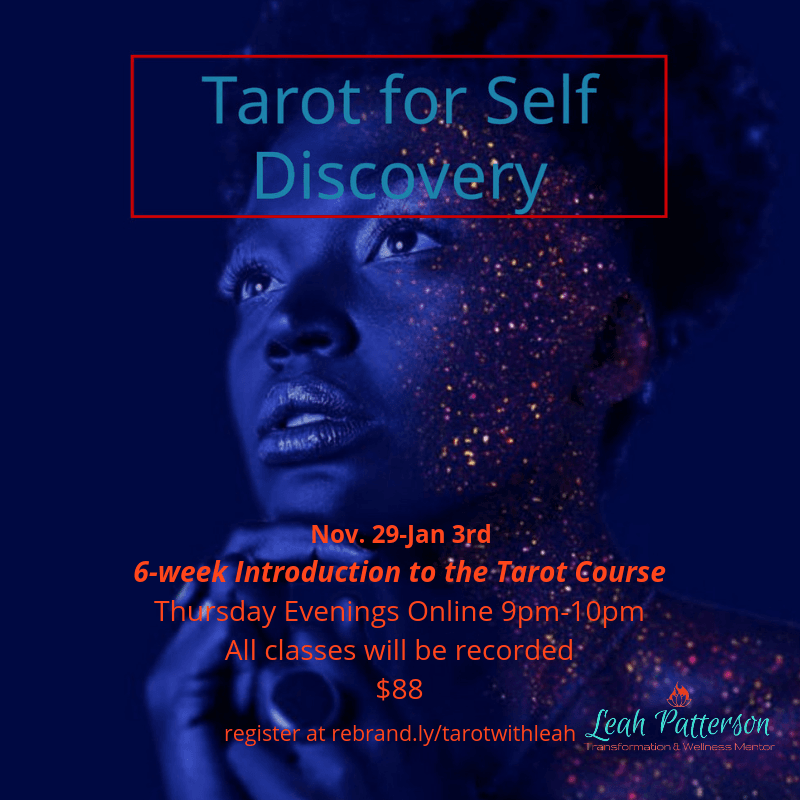 6-Week Course: Tarot for Self Discovery! This is a class that I've been wanting to teach for ages, like 10 years at least, and finally it seems like the right time :). If you are interested in this and the timing is right, I'd love for you to register. The Tarot has been a major tool in my recovery from the deepest and darkest places of my depression and anxiety. This will be the space from which we will approach our self-discovery - one of overflowing compassion, deep self-love and deep self-care. I'm so very excited about it and grateful to be where I am on my journey <3! Tarot cards have been a major tool of self-discovery and empowerment over the almost 20 years that I have been reading them. I love the symbolism and how it relates so deeply to our human experience. In this course, we will scratch the surface and I will teach you the basics of understanding the Tarot and specifically how to use it to understand your inner world and empower yourself to find and choose happiness, to weather the storms of life and to rise, like the lotus in my logo, from any ashes around you. This class will be offered via a private Google Hangouts virtual conferencing link on 6 Thursday evenings 9pm - 10pm, from Nov. 29 - Jan. 3rd. All of the classes will be recorded so that if you miss one, you'll be able to catch up by watching the recording. I'll be available through the week to answer questions via email as well. So looking forward to it! <3! 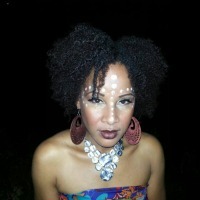 The course is $88 and you'll have lifetime access to the recordings. Speaking at GlamCon Again this Saturday!